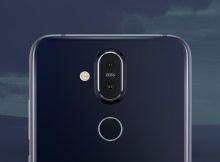 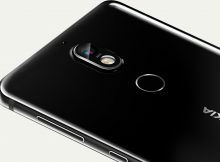 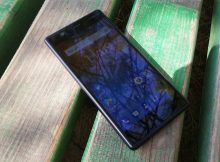 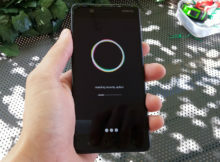 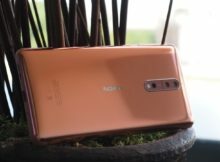 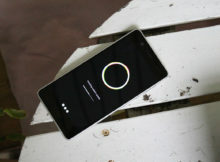 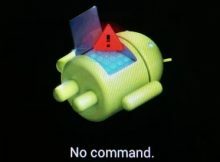 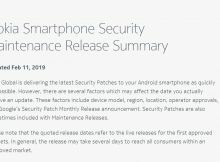 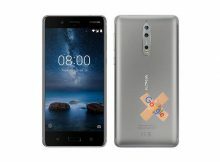 Owners of Nokia 8 and Nokia 6 (2018), started receiving the Google Security Patch for April. 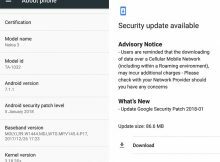 Users are reporting that Google January 2018 Security patch started coming to Nokia 3. 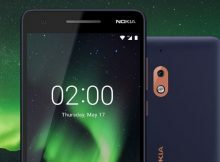 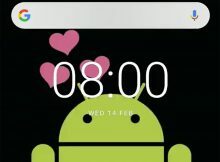 Headline screenshot is from TA-1032 model version of the Nokia 3. 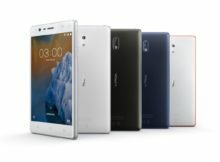 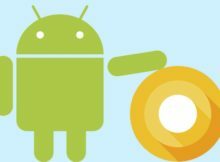 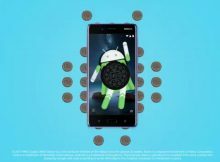 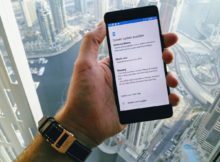 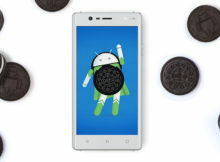 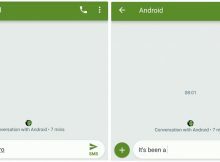 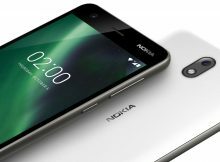 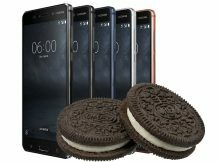 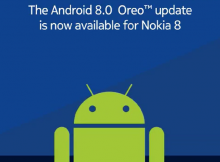 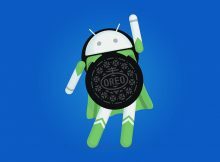 Android 7.1.1 update approved for Nokia 3, coming soon!